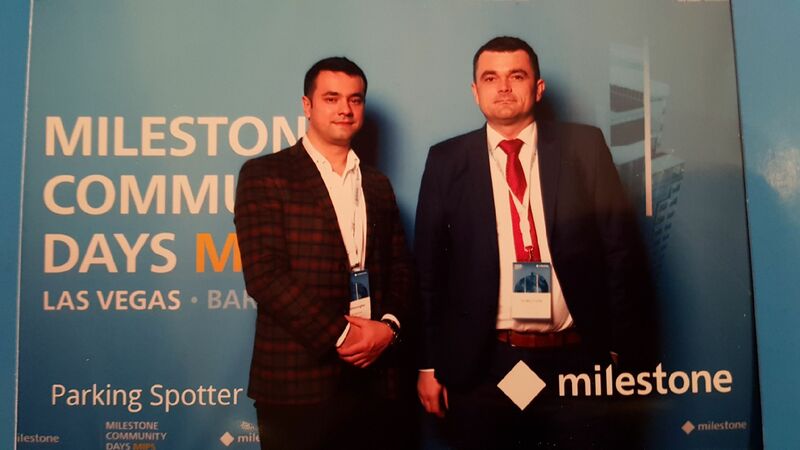 Parking Spotter returns to the annual event organized by Milestone System MIPS 2018, Las Vegas USA, one year after winning the Open Platform Community Kickstarter 2017 Contest. Parking Spotter proudly presented the product’s fianal version and its evolution from the MVP stage to the Final Release. “We are very proud to be participating for the second consecutive year at the Milestone – MIPS Americas 2018 event and we have the opportunity to present to the Milestone community specialists the evolution of Parking Spotter from winning the Kickstarter 2017 Contest. Event participants were happy to find at the Parking Spotter a final product that is already validated in retail projects” Ovidiu Ciurte Product Owner Parking Spotter. Helinick successfully finalizes the project "Ion Oblemenco Craiova Stadium"
Celebrating 24 years of Helinick! Helinick was founded in 1991 with its main objective: finding a solution for the security and safety problems in the organizational field on the Romanian market. Continutul acestui material nu reprezinta in mod obligatoriu pozitia oficiala a Uniunii Europene sau Guvernului Romaniei.